TimeWorksTouch from TriCore has all the features you need to track time and compliance. 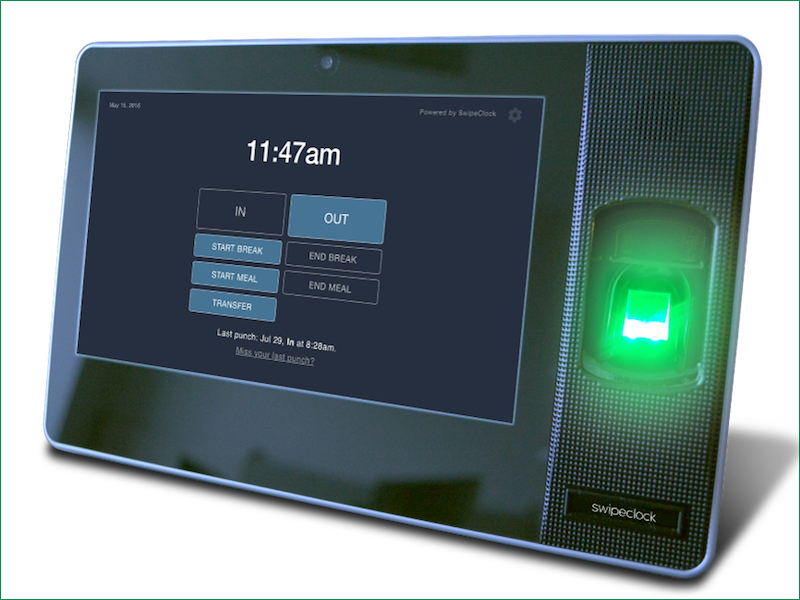 This affordable biometric employee time clock is designed for both office and non-office work environments. It can be used in manufacturing, industrial, and construction environments. Wi-Fi enabled, battery backup, on-site registration, off-line mode. Allows placement on manufacturing floors or in locations where network wires are not feasible. WorkforceHUBÂ includes TimeWorksPlus, TimeSimplicity, and TimeWorks Mobile. We’ve just added onboarding, benefits enrollment, performance reviews, and employee engagement! WorkforceHUBÂ is created for busy employers like you who need to streamline scheduling, automate time and attendance tracking, maintain regulatory compliance, and lessen labor costs.